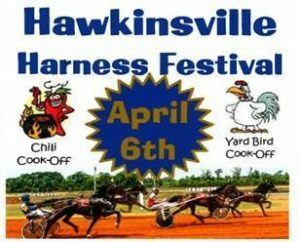 Many Indiana horsemen head south for the winter and several land at the Hawkinsville Harness Horse Training Center. 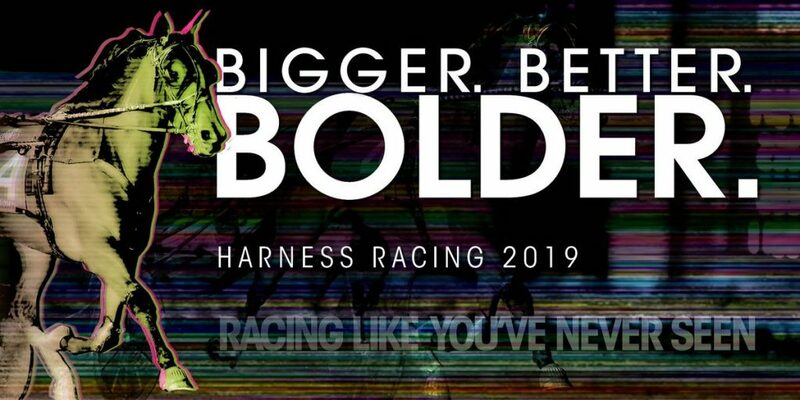 Now managed by longtime Indiana horseman and tack shop manager Jim Valiante, the facility will hold its 46th annual Harness Festival Saturday, April 6. 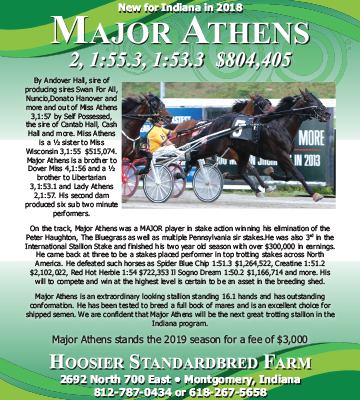 A total of 12 qualifying races have been set with Indiana-based Shetler Stable starting 10. 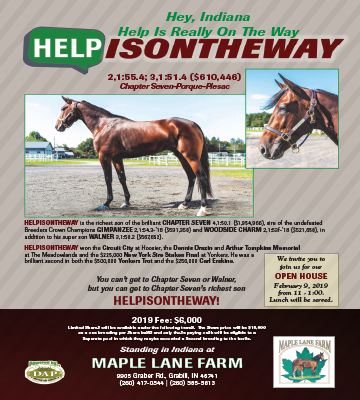 On the list from the Shetler barn is Bourbon Chase, who will be driven by Kristen Shetler. 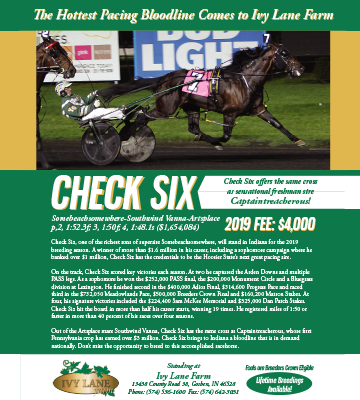 Kristen recently received her “A” driver’s license and will guide the six-year-old Palone Ranger gelding from post four in race eight. Bourbon Chase, who has a mark of 1:50.3 taken as a three-year-old, is making his first start of 2019. Kristen is also set to drive Adoring Spirit in Race 11 from Post 1. 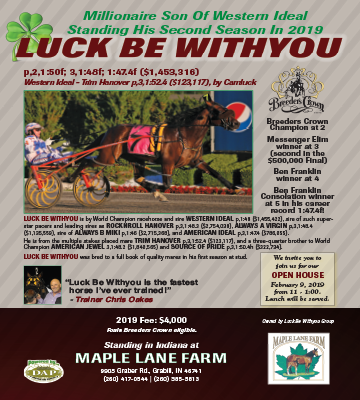 Other Indiana connections on the card include Sally Gilbert’s My Better Man (Race 6, Post 2), Tobias Troyer’s Country Love (Race 7, Post 3) and Model Number Five (Race 9, Post 1), and Gene Miller’s Bunkerhill Bill (Race 8, Post 2) and Bunkerhill Jill (Race 10, Post 3). Shetler has other horses scattered throughout the day, including Threehundred Wirth, A J Morelli, Tiffany Marie, Dojea Rum, My Heart’s Desire, Truly Inspired, Prescott, and Opportunist. Racing begins at Noon for the free event. A special memorial will be held for longtime horseman Dave Conkright who recently passed away. The evening concludes with a “Yard Bird” chicken cook-off, a chili cook-off, a Best Margarita contest, and live entertainment followed by fireworks.